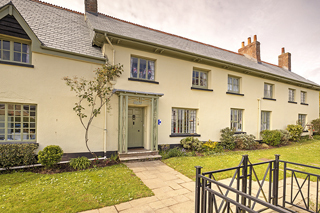 Hill House care and nursing home, Devon is a comprehensively equipped 44 bed private nursing home serving south Devon and surrounding areas. 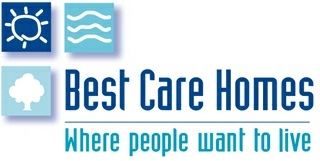 The care home is registered under the Health and Social Care Act 2008, with the Care Quality Commission (CQC) and was awarded a three star "excellent" rating when last rated on the star based system. Our new extension is now complete and we provide high standards of new or refurbished accommodation for long or short stays.